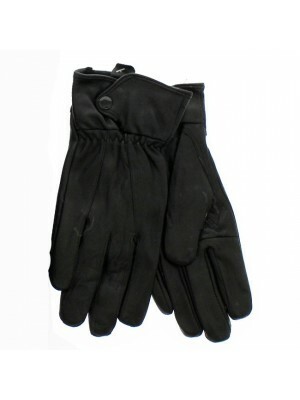 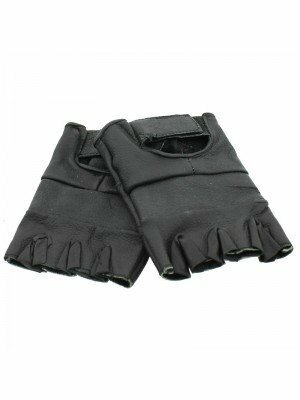 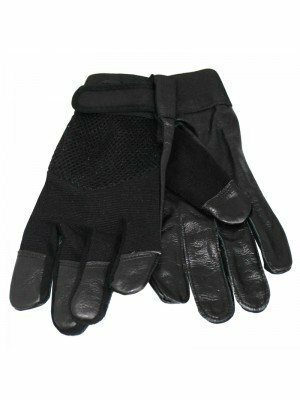 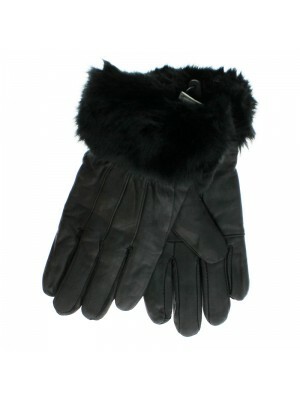 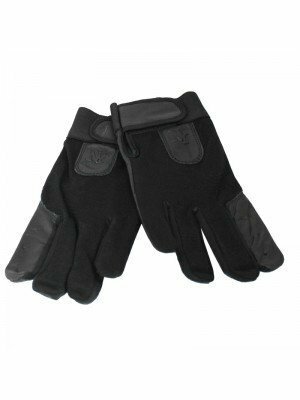 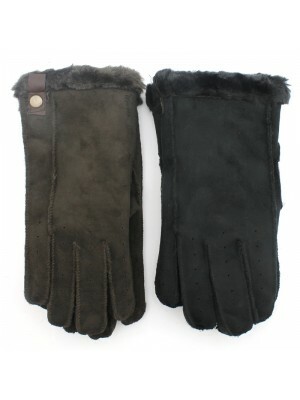 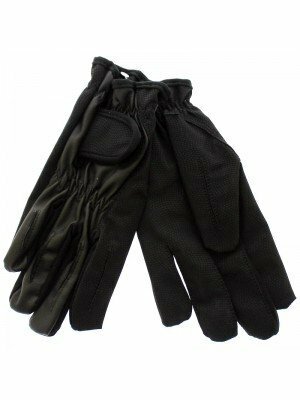 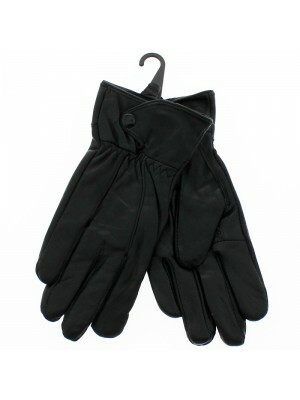 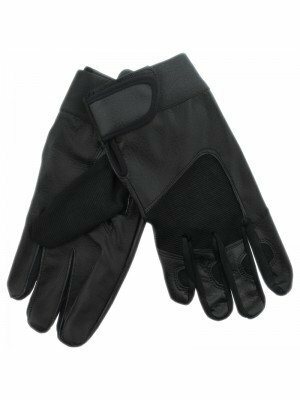 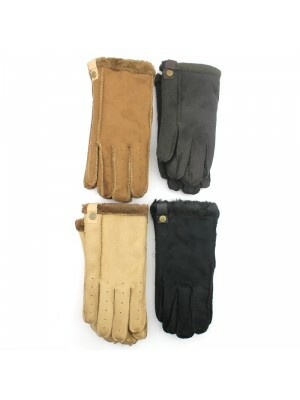 We wholesale ladies leather gloves which are a fashionable item and will also keep you warm in the upcoming winter. 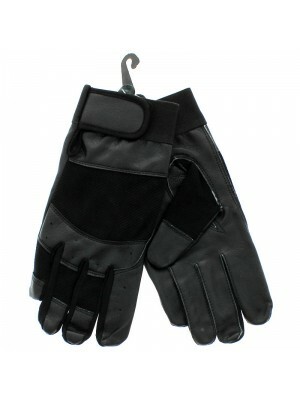 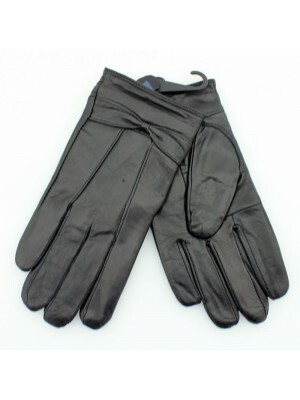 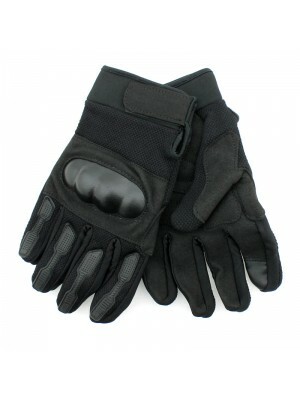 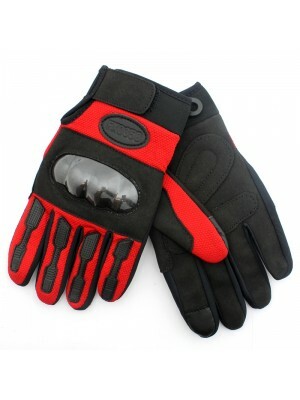 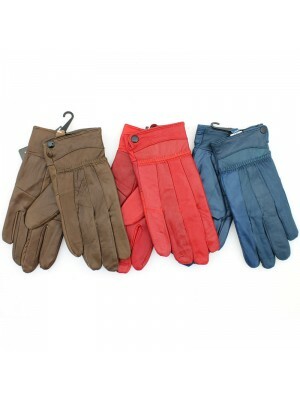 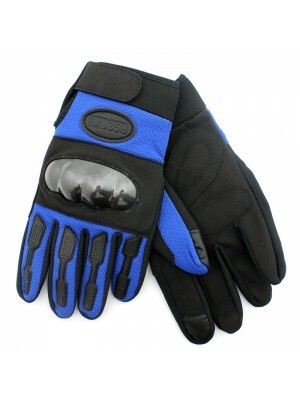 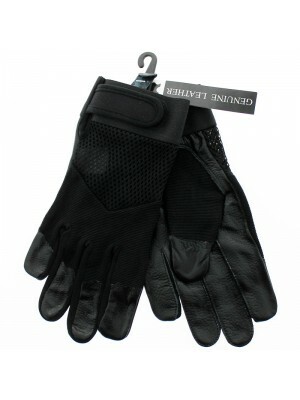 Available in many different colours and designs, the leather gloves are in different sizes and designs. 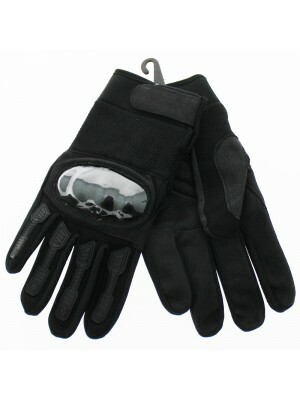 Selected gloves have insulated on the inside to give you an extra layer of protection. 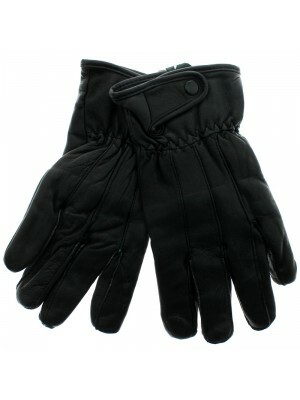 Hurry while prices are low!